Comparing your auto insurance policy is always a good idea. Insurance rates can differ from one company to another. Make sure to compare the same types of coverage from each company. 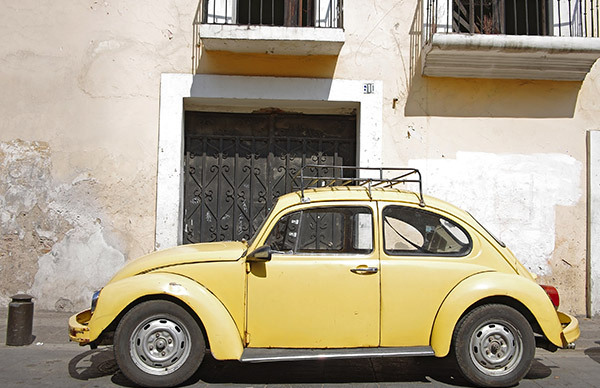 Pays claims in Mexico if your vehicle is involved in the injury or death of another person. This coverage extends to others driving your vehicle in Mexico if they have been given permission. Pays for claims against you if your vehicle causes damage to another’s property while in Mexico. Pays accident-related medical expenses for you and your passengers. Bond services are included with all policies we provide. This valuable service will pay to assist you in the event you must deal with the authorities in Mexico under a covered loss. The Diamond Program is designed to provide higher coverage’s with set deductibles while traveling in Mexico. It also includes medical expenses, roadside assistance, and travel assistance. See more about our Diamond Program or Get a Quote!